Looking to book a cheap Holiday Resort in Kathmandu Valley? 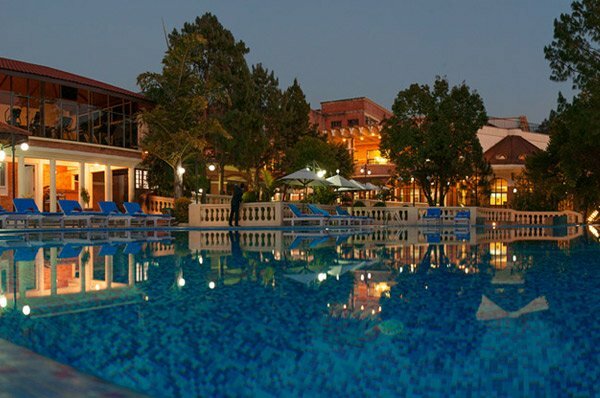 NepaliHotels.com list out the 10 best Resorts around Kathmandu Valley. List of 10 available resorts near Kathmandu Valley, Nepal.